Previously, Nest Forms was using external scanning apps, that were on certain occasions causing issues for a small number of users. This has been replaced with our own native barcode scanner which is much faster to use. However, If you want to continue using the external scanner, just use the long touch on the "Read Code" button and you will see a menu with the option to start the external reader. 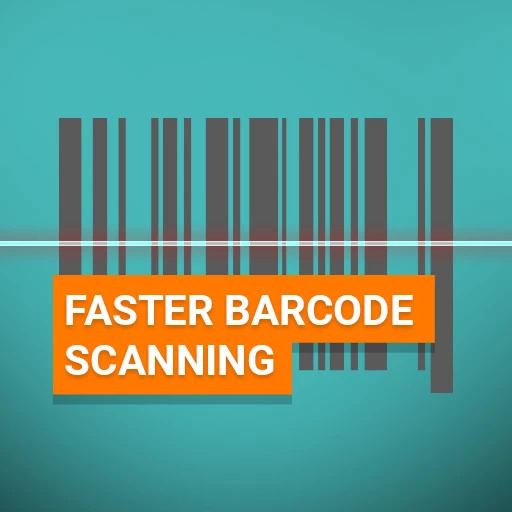 We have also added a new feature that allows for multiple barcode scanning and you can learn more about this feature on the Barcode scanning help page. Make sure you are on Android version 3.0.88 or higher to avail of this feature.